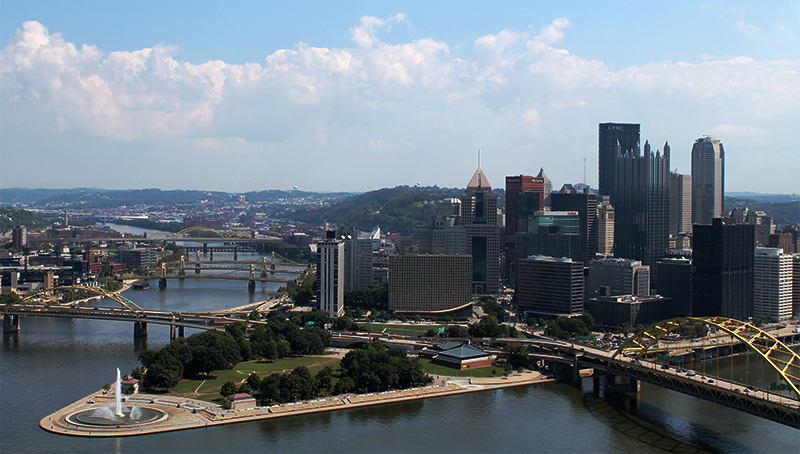 The Pittsburgh Business Times recently listed Compunetix as the 7th largest Pittsburgh-area telecommunications firm. This unique accomplishment is another testament to the steady growth and innovation that Dr. Coraluppi and all of Compunetix has achieved over the last 50 years. We thank our customers, partners and our employees for their commitment to making Compunetix what it is today! We also look forward to what the next 50 years will bring as we continue to grow in the Pittsburgh region. If you’d like to become part of the Compunetix team, click here for more information on our current career opportunities. For more recent coverage by the Pittsburgh Business Times on the 50th Anniversary of Compunetix, click here.